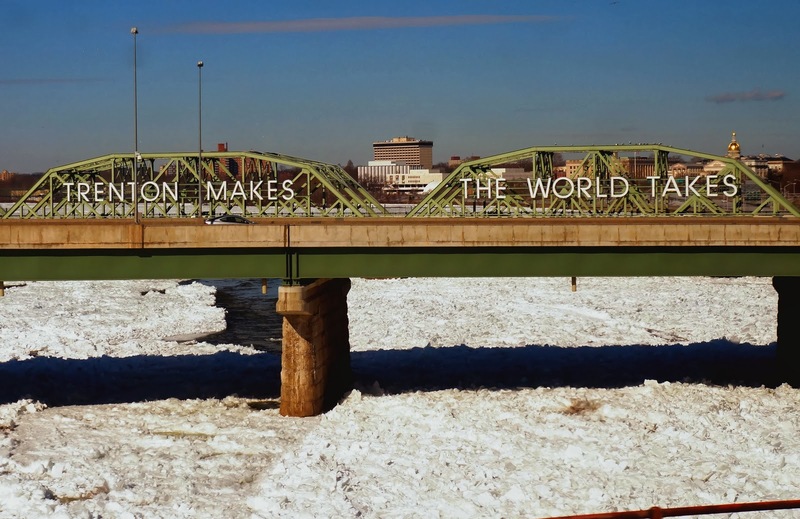 TRENTON-- The Bible says that without a vision, the people perish. 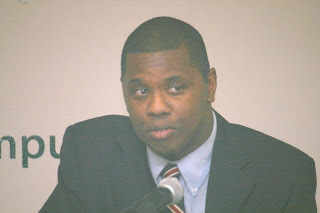 Indeed, the city of Trenton at this time needs new vision, new direction, and better leadership. As the Trenton City Council and Mayoral races quickly approach, I am left wondering who are these candidates and what are they all about? What direction do they want to take the city in? What plans do they have to address issues of crime, education, and jobs? After attending Trenton Elections meet the candidates forum last year at the Big Easy, I caught glimpse of what some of these candidates were all about. However, there are new candidates in the race now. So, I think now is the time to raise some more important questions to the candidates currently on the ticket so that voters can be armed with more information as they prepare to make a very important decision come Election Day. "Where are we headed as a city as the mayor has recently been found guilty on corruption charges in a court of law?" "Who will take Tony Mack's place? "What experience, if any, will the new mayor have?" "How important will the next mayor's character and integrity be?" "What about their leadership skills?" "Indeed, how important will it be for the next mayor to be able to reach across the aisle and work with others from different parties?" "How significant will their understanding of budget issues be in our voting decision?" "How important will their positions on the other key issues be?" "Is Trenton ready for its first Hispanic mayor (Paul Perez)?" "Is the city prepared for its first female mayor (Kathy McBride)"? Now, with these last two questions I recognize that they may seem irrelevant because as Trentonian columnist LA Parker said in a recent op-ed post, voters need to "disconnect from race and gender" and instead make an informed decision about who the best candidate is for the next mayor of this great yet beleaguered city.Alas, critical decisions do need to be made here. Without a shadow of a doubt, the stakes are high. The people need direction, jobs, opportunity, and an overall better Trenton if they are to flower and flourish. Lastly, I end this blog where I began by asking "Where is Trenton headed???". Lord only knows. Only time will tell...Stay tuned for more to come.